War is inevitable. 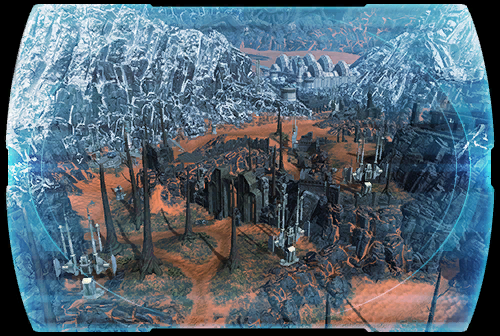 Even as resources dwindle across the galaxy, the SITH EMPIRE and GALACTIC REPUBLIC marshal their forces for battle. ? Commander <name> travels to the remote planet OSSUS, where Sith invaders are poised to destroy one of the last hideouts of the Jedi. ? With the fate of the Jedi at stake, victory or defeat in the war to come could depend entirely on the outcome of this single conflict.... ?